This international slice of beer is extremely diverse; Belgians, lambics and sours highlight the lighter end of the spectrum, while the Barleywines and Strong Ales dominate the other, with specialty beers from some of the most creative commercial brewers in the world. 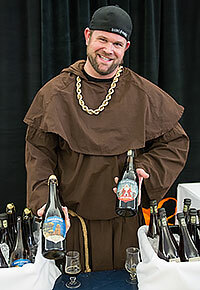 As has become traditional, the Commercial Tasting will begin at 2:30 pm in the afternoon, following a variety of educational beer and brewing seminars that you can attend by purchasing a ticket. Our 2019 Commercial Tasting will be held in the Beaver Run Conference Center. Due to the sheer size of the event, it will be split between the Colorado Ballroom and the Breckenridge Ballroom. Coat check will be located on the floor in between, and there will be several different routes to move between floors of the event. The main entrance to the event will be at the Colorado Ballroom entrance, just down from the Market Cafe on the third floor of Beaver Run. 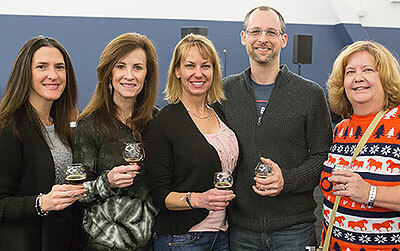 During the Commercial Tasting, the 2019 Big Beers Homebrew Competition Awards Ceremony will be held at 3:30 pm. We will announce the specific location as we finalize arrangements at Beaver Run. Once again this year each attendee will receive a coupon with their admission ticket that entitles them to a credit at the food station inside the Commercial Tasting event. This will encourage everyone to locate & frequent the food stations, enjoy the selections created by Chef Phil & his staff at Beaver Run Resort, and help all attendees be responsible with their consumption of fabulous beers throughout the afternoon. Along the same lines, the Big Beers Festival has a zero tolerance policy for aggressive behavior and harassment. We ask that you report inappropriate behavior of any kind to our security team or event staff. The formal policy is below for your reference. Volunteers for the Big Beers Festival can earn complimentary or discounted admission to the Commercial Tasting (as well as an event t-shirt!) through their time and effort. 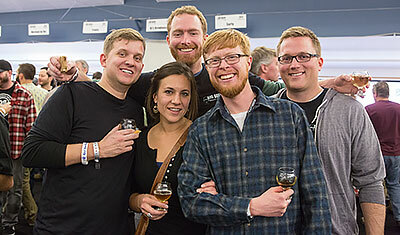 Volunteer shifts include such options as coat check, homebrew competition judging/stewarding, pouring during the tasting, assisting with the seminars, etc. 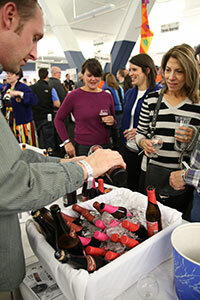 One volunteer shift will reduce your Commercial Tasting ticket cost to $35, and two volunteer shifts earn free admission.